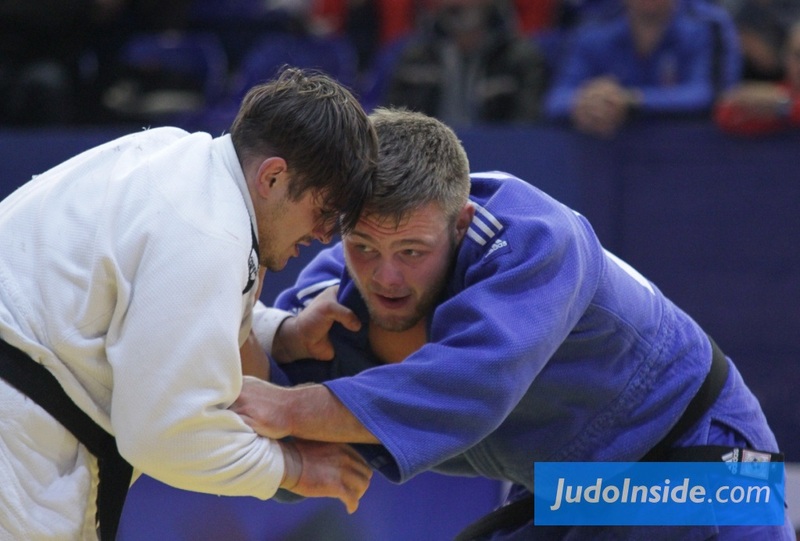 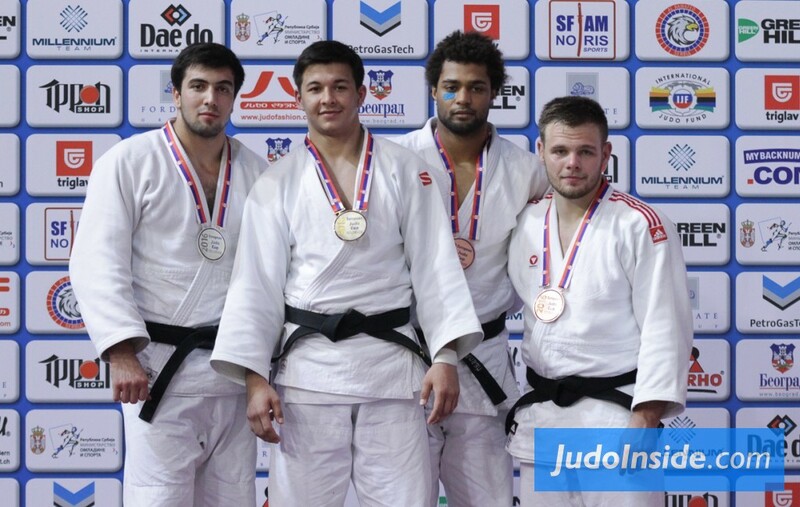 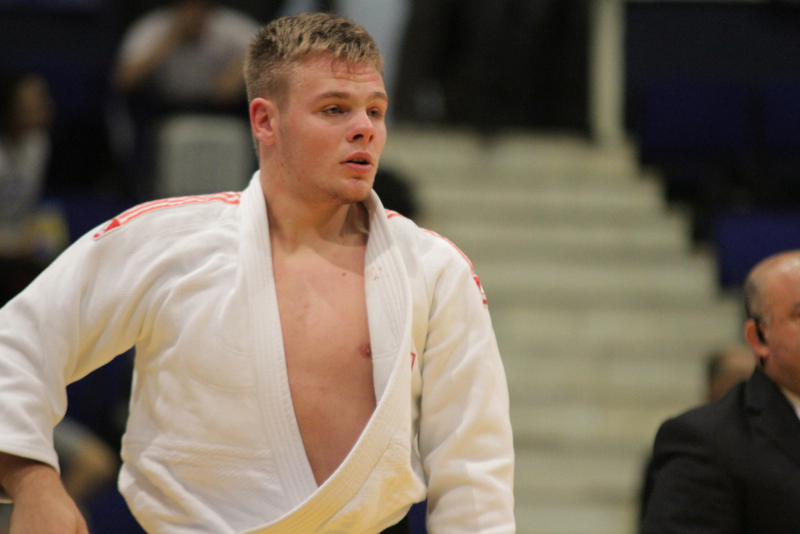 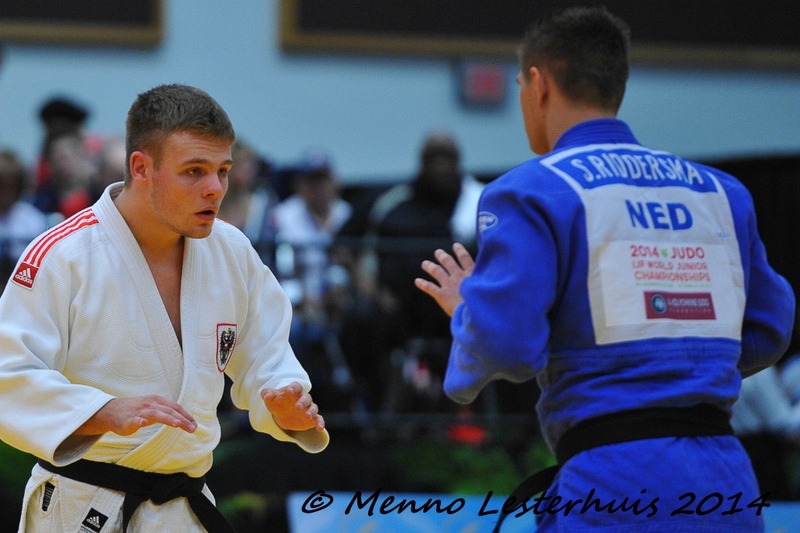 Austrian judoka Maximilian Hageneder won a bronze medal at the European Cup in Belgrade in 2016. 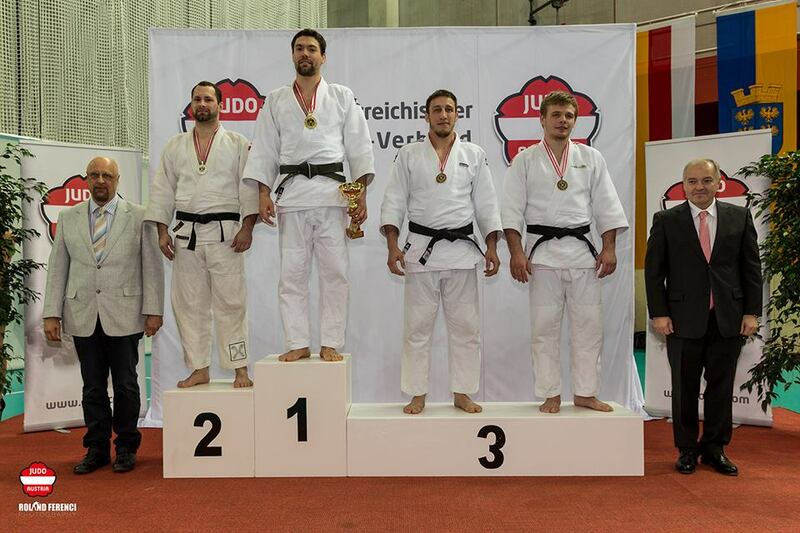 He won Austrian medals in all youth categories. 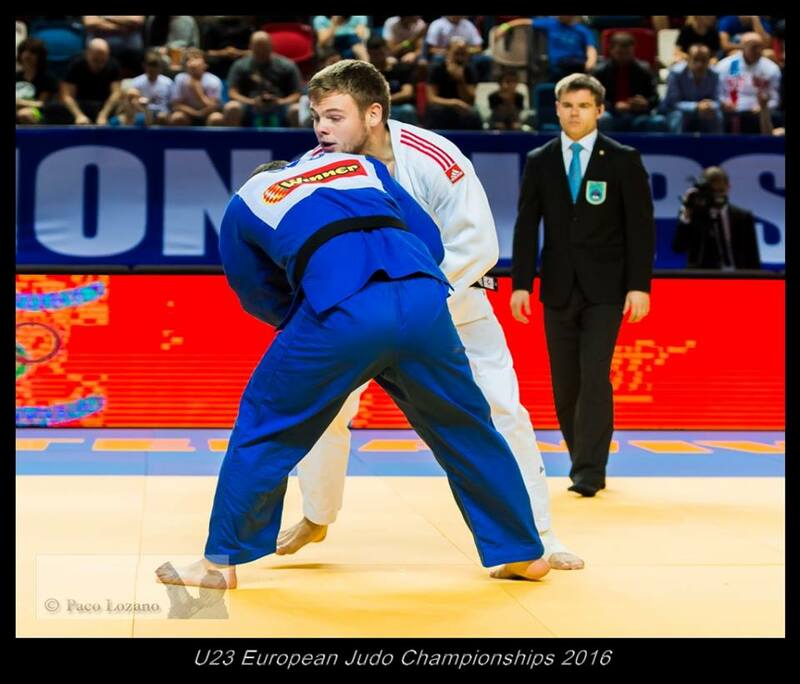 He won two medals at the European Cup in Oren and Belgrade, both in 2016. 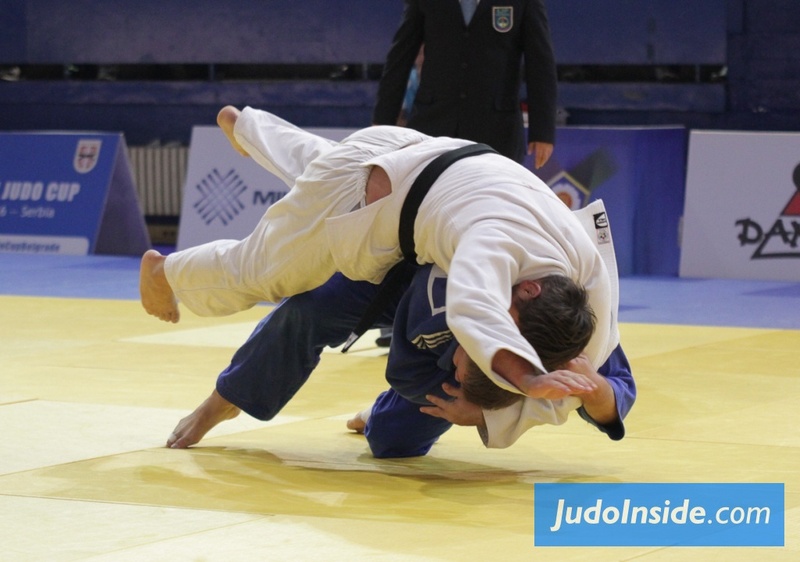 He won the European Cup in Dubrovnik in 2017.